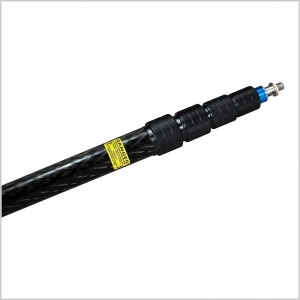 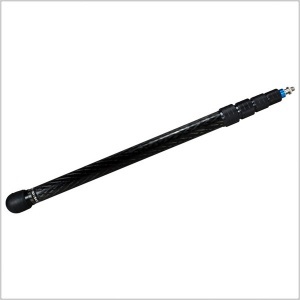 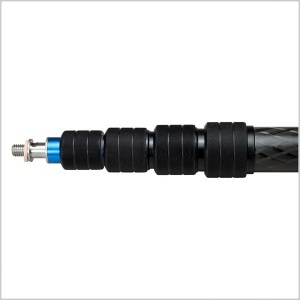 The Quickpole Boom is made from the industry's strongest, stiffest carbon-fiber tubing. 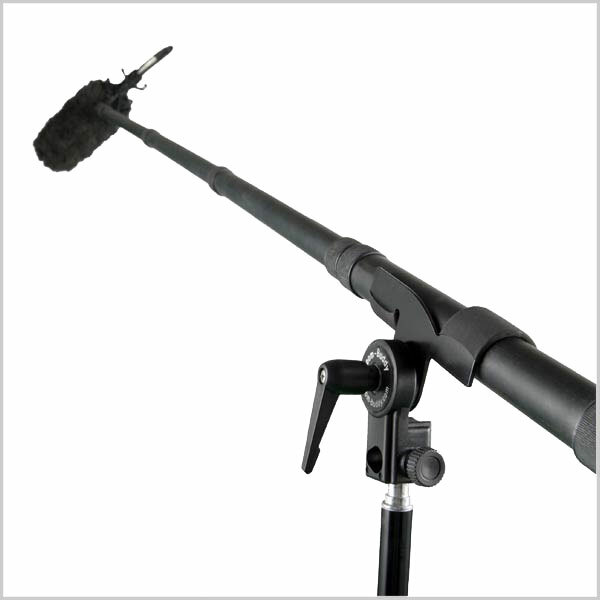 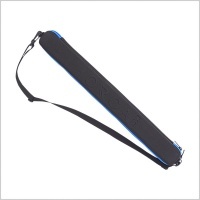 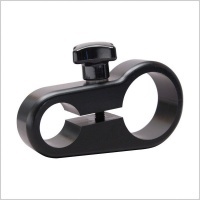 The high-quality design offers minimal noise and disturbance to audio when handling the boom. 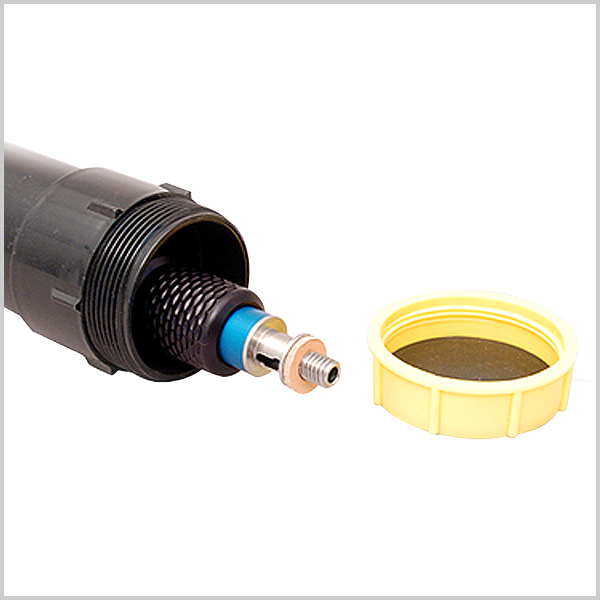 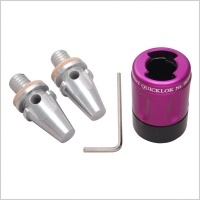 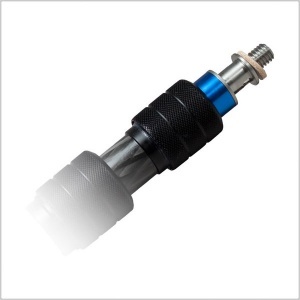 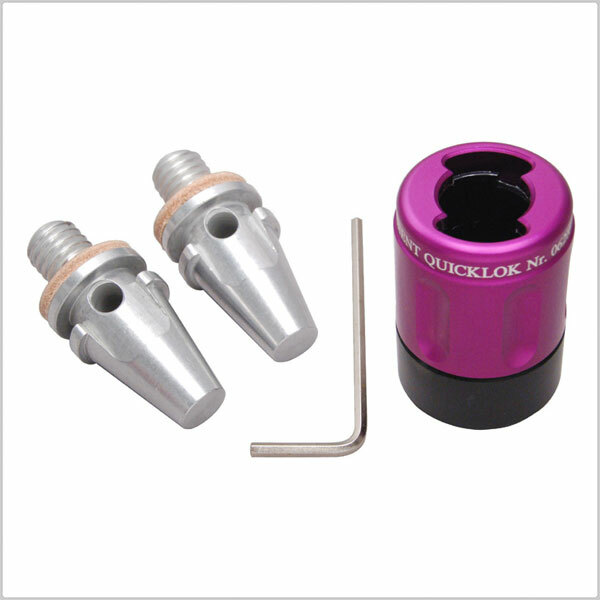 Boom tip meets industry standards with a machined, stainless-steel 3/8" thread.